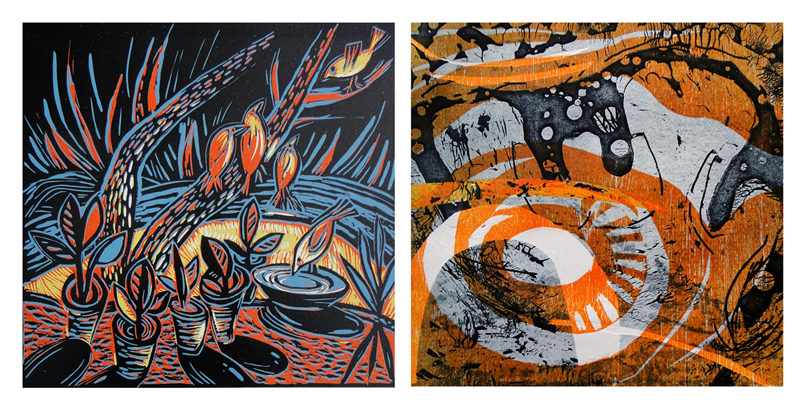 As a graphic designer Mei finds that Printmaking gives her the opportunity to realize her creative energy. 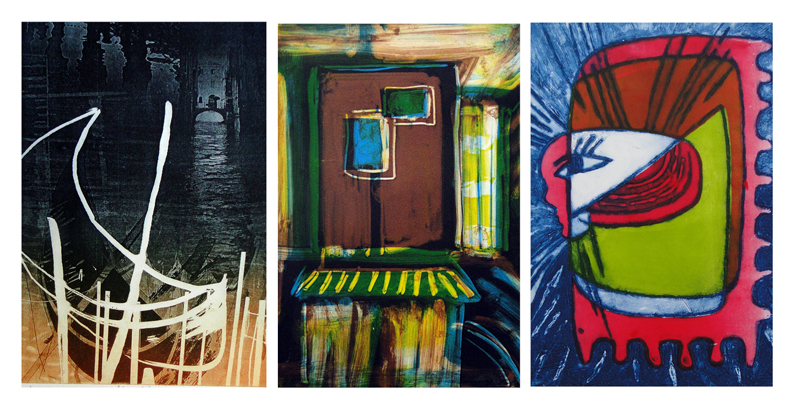 It is in this world of Printmaking that she finds enjoyment and value. Mei’s art gives her a voice to express her view of life with her unique style and language. Drawing for Mei by putting pencil to paper is the first step in her creative satisfaction and by turning these drawing ideas to print she finds endless creative outcomes.